The weather may be warm in the UK right now, but if you are a dedicated sun seeker, you might be in search of warmer climates over the Easter break – especially as the British Bank Holiday has a reputation unto itself! If you were wondering where in the world it might be hot and sunny in April, this is the definitive list of desirable destinations! Head south! With temperatures in the low 20s and as much as 6 hours of daylight to squeeze in sunbathing, water sports or whatever else takes your fancy – southern Europe is an excellent idea at this time of year. Spain – We recently wrote about a city break to Barcelona. Located on the south coast of Spain, you can expect plenty of sun and fun rolled into one. Malta – Great if you want to squeeze in some sightseeing as well as soak up some sun. There is also a growing trend for tourists taking medical holidays here. Sardinia – Beat the crowds by visiting this gorgeous island off the coast of Italy now. In the summer months it is packed to the rafters with tourists. This part of the world is unbearably hot in the summer, and often dogged by unpleasant weather in the winter. That means that springtime is the perfect time to travel to the Middle East. Expect temperatures to be in the high 20s to early 30s and the days to be as long as 13 hours. Turkey – Antalya is the best place to be at this time of the year. Lots of sun, long days, plenty of beach and a great deal of culture too. Egypt – Take in the sights at Giza, head for a city break in Cairo or make your way to the Red Sea where you can surf, scuba dive and sunbathe, and stay in dedicated resorts. 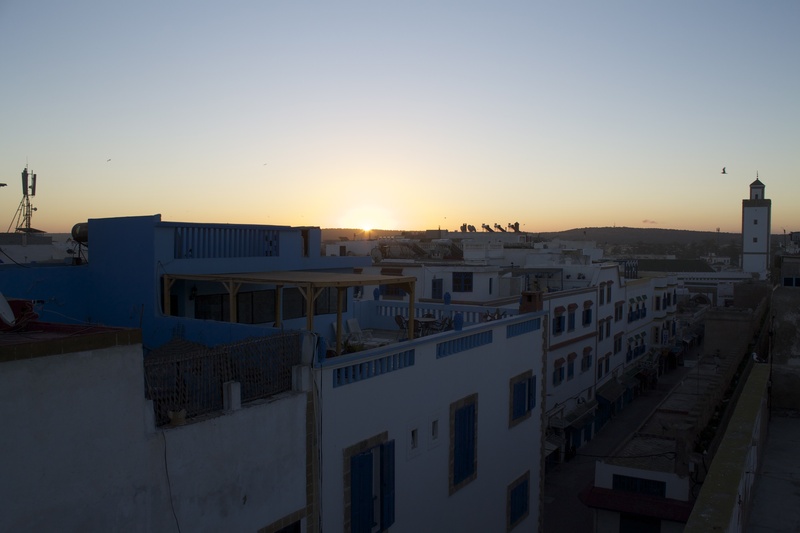 Morocco – Marrakech is hot, exotic and luxurious. Spas, shopping and golf excursions curiously mix with the tradition and fantasy of Arabian life. A perfect part of the planet which is at its best in the springtime. Temperatures are a balmy average of 31 degrees and there are around 12 hours of daylight to spend lapping up the luxury of a Caribbean break at these top destinations. 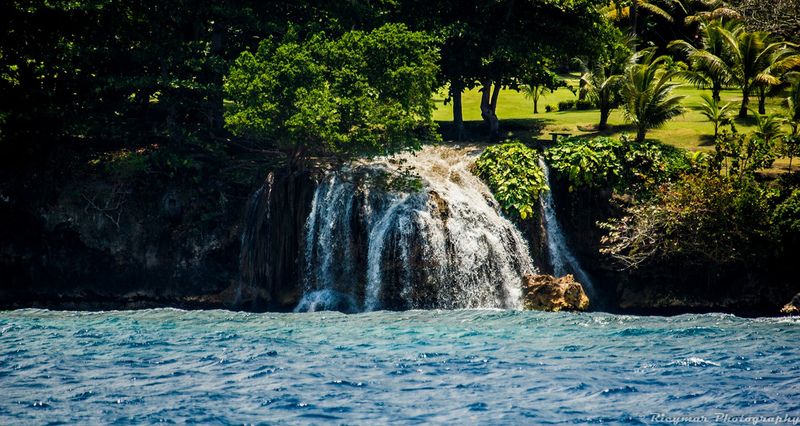 Jamaica – Great food, stunning scenery and of course the home of a laid back vibe. If you are fond of outdoor activities Jamaica also offers a selection of fun things to do such as hiking, snorkelling, kite surfing, scuba diving and horse riding. Barbados – The dream sunshine break? Sun, sand, sea and a reggae soundtrack. Barbados is a great place to party at night and kick back and relax during the day. Tobago – This is the ultimate beach retreat. There is no place better on the planet to feel the stress melt away while you sit on a beach with a cold cocktail in hand. This is a fab list of favourite destinations, but a word of warning if you are heading to any of them over the Easter holidays – Don’t take your Easter eggs – they WILL melt! This entry was posted in Single Trip Travel Insurance, Travel Advice, Travel Insurance on April 3, 2014 by worldwideinsure.